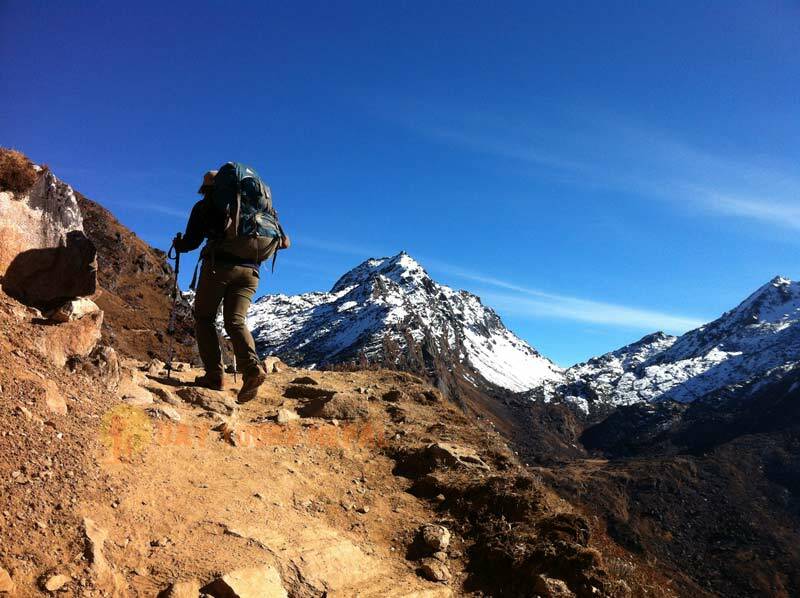 Gosainkunda Trekking is another popular trekking route in Langtang region. 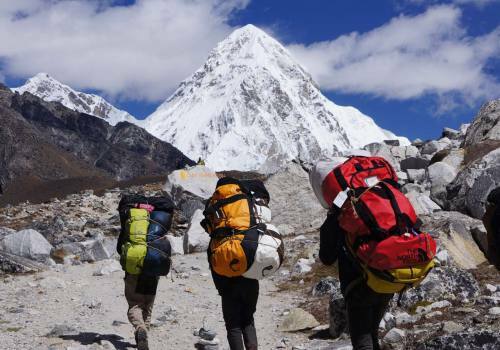 Langtang valley is famous as the valley of glaciers. 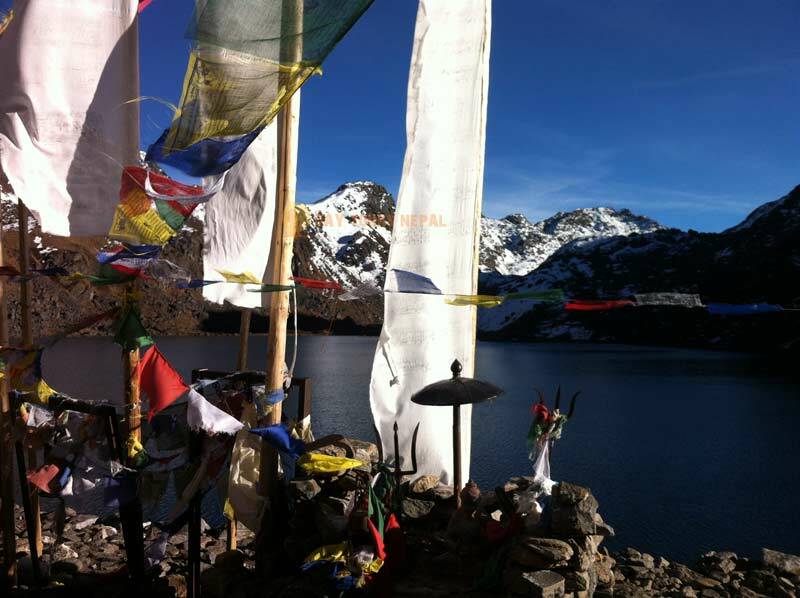 Gosainkunda is one of the holy mountain lakes at an altitude of 4380 m. Gosainkunda is one of the holiest places for both Hindus and Buddhists make a pilgrimage each year on the full moon day of August. 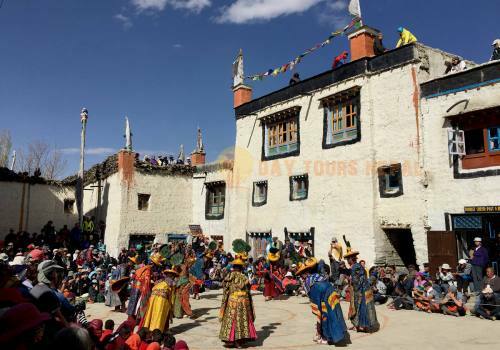 The belief and ritual that a dip in the water of this holy lake will expel all sins committed during that year. Alongside the lake lies a Shiva Temple with a trident, representing the belief that Shiva created the lakes from his trident. The heavenly views of these high mountain lakes will offer you inner peace and solace after your hard work to the top. 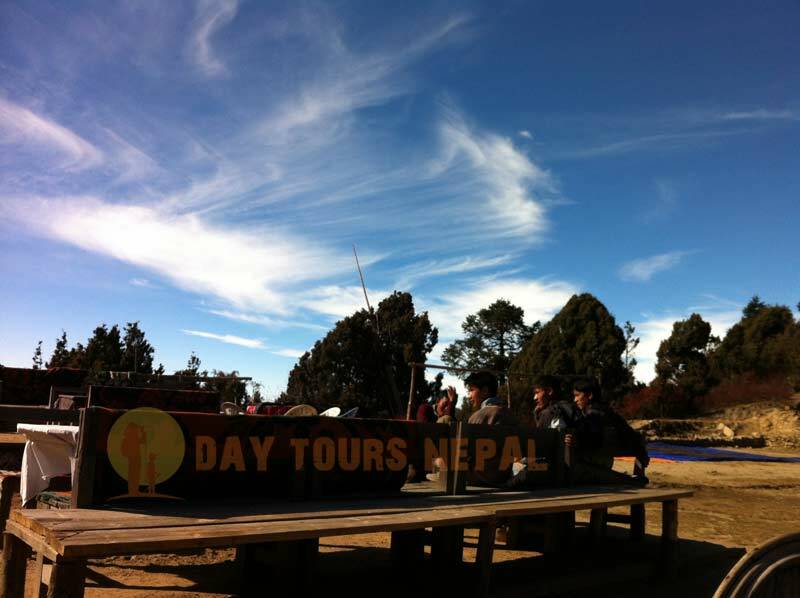 Come discover the magic of this sacred place with Day Tours Nepal. 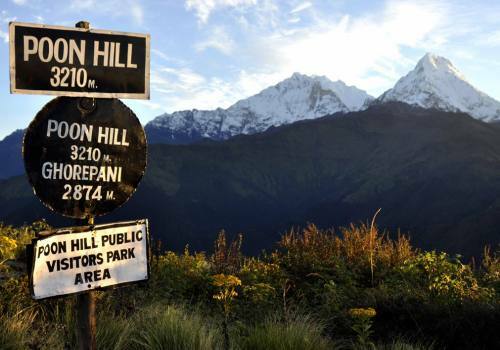 There is another short trekking route for Gosainkunda Trekking, starts from Dhunche after 5-6 hrs drive from Kathmandu. 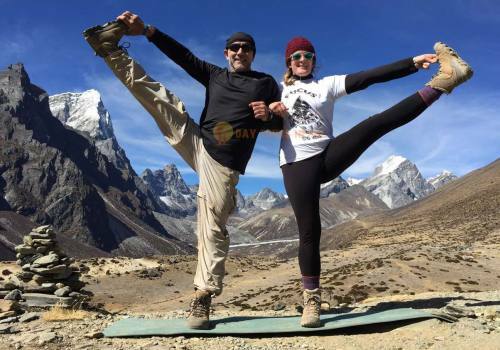 This short Gosainkunda trek can be done within 6 days from Kathmandu – Gosainkunda – Kathmandu. 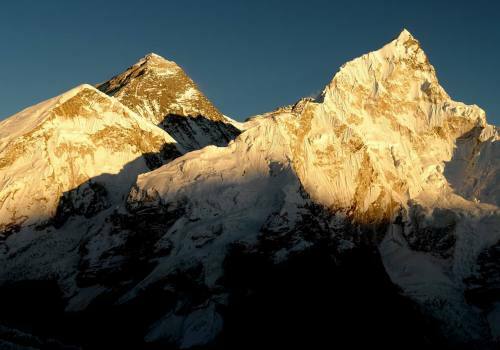 Day 01:Arrive in Kathmandu 1300 M (4,266 fit) . 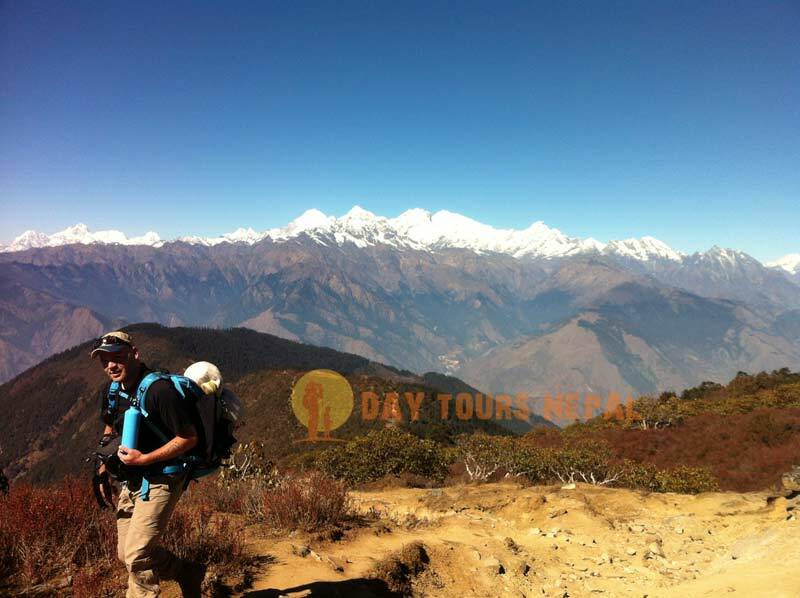 Day 02:Sightseeing around Kathmandu 1300 M (4,266 fit) Distance: 3 (hours) . 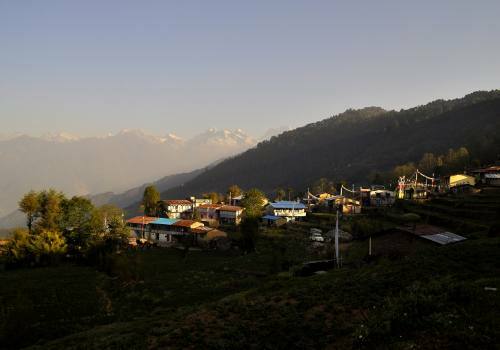 Day 03:Drive from Kathmandu to Dhunche 1,764 M (5,788 fit) Distance: 7-8 (hours) . 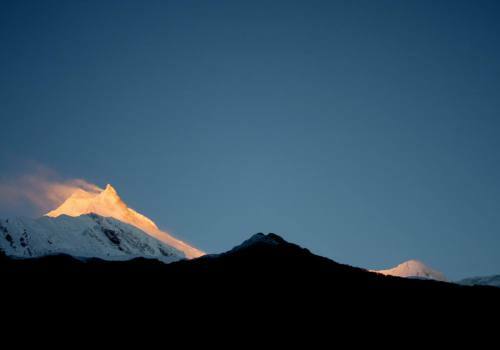 Day 04:Trek from Dhunche to Sing Gompa 3,580 M (11,746 fit) Distance: 5-6 (hours) . 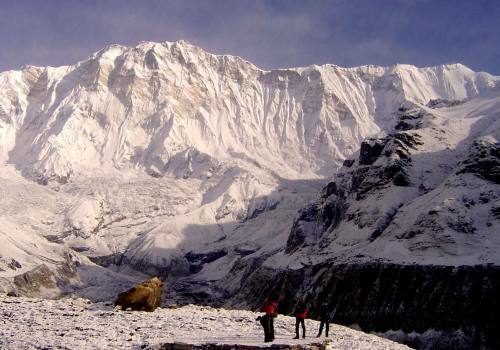 Day 06:Trek from Gosaikunda to Sing Gompa 3,580 M (11,746 fit) Distance:5-6 (hours) . 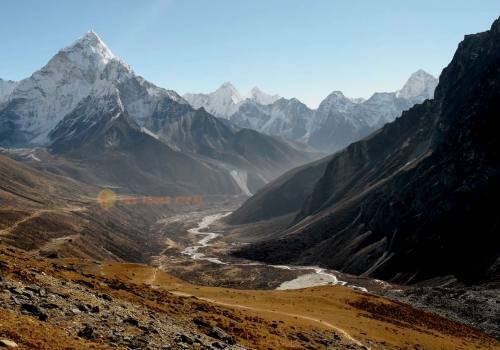 Day 07:Trek from Sing Gompa to Dhunche 1,764 M (5,788 fit) Distance: (5-6 hours) . 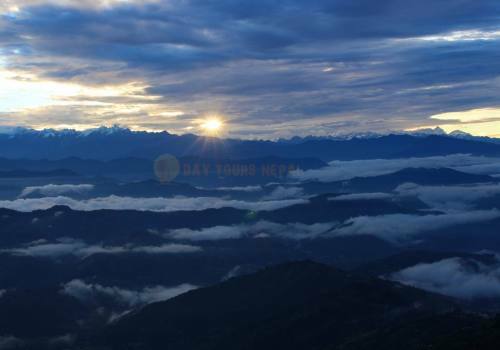 Day 08:Drive from Dhunche to Kathmandu 1,400 M (4,594 fit) Distance:(7-8 hours) . 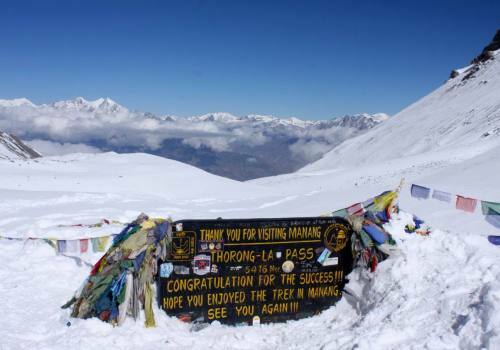 Langtang Conservation park fees and TIMS card. 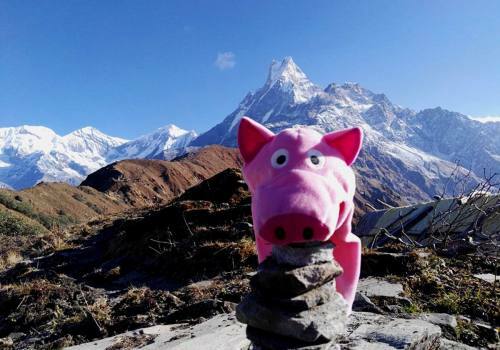 Updated Langtang Gosainkunda Trekking Map.